Motormännen released their debut album “Informationstechno” on cassette in 2014, which was nominated for best Swedish dance album of the year at Manifestgalan 2015. During 2015 the band received attention from Swedish radio P2 and P3 and performed a series of gigs at home in Stockholm. 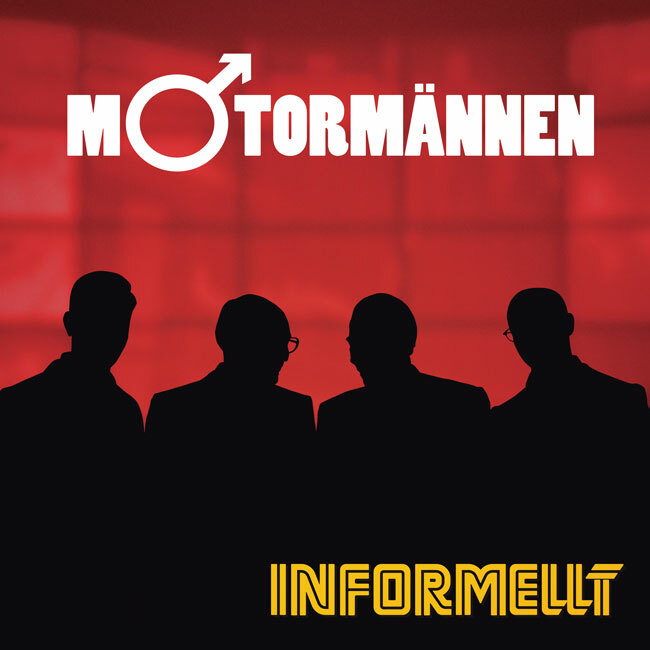 “Informellt” is Motormännen’s first release on vinyl. “Vem är mest techno, Carl-Ingemar Perstad eller Christer Glenning? Posted in News and tagged with Informellt, Motormännen. RSS 2.0 feed.